In fact, it's not hard to create a yoga retreat at home, particularly if you are someone who lives alone. It will cost about 10% of the cost of going to an actual retreat, and you can do it all year long! DIY pamper session once a week. Light some candles, dim the lights, and have a warm, relaxing bath. 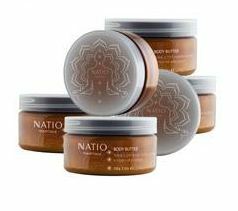 Follow it with indulgent body butters like the Natio Meditate range. Do a yoga session a day, even for 30 minutes. If you're familiar with yoga and can work your own routine, then do this. Otherwise, check out inspiration on The Yoga Journal or yoga videos. My current favourite is Kundalini Yoga with Maya Fiennes: A Journey Through the Seven Chakras. Squeeze in 30 minutes of meditation daily. It's really not a lot, and there are many kinds to be explored. I'm currently in the process of checking out the Transcendental Meditation method. Go for a walk 2-3 times a week. Take a new route to the supermarket, or drive to your nearest regional park. I'm lucky enough to live by the beach... once on my walks, I saw this and it made my day. No take out food, no junk food. Prepare all meals yourself and enjoy the process! 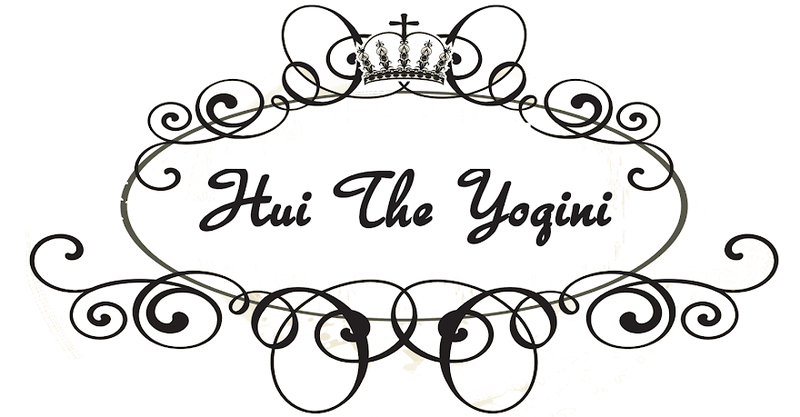 Hope you find some benefit to establishing your own yoga retreat. Any more ideas to add? Hi, I'm Hui! Welcome to my health and lifestyle blog! I write all about my fitness updates, reviews about anything lifestyle/health-related and I may squeeze in the occasional nerd post. To learn more about me, click here. Share book reviews and ratings with Hui, and even join a book club on Goodreads.